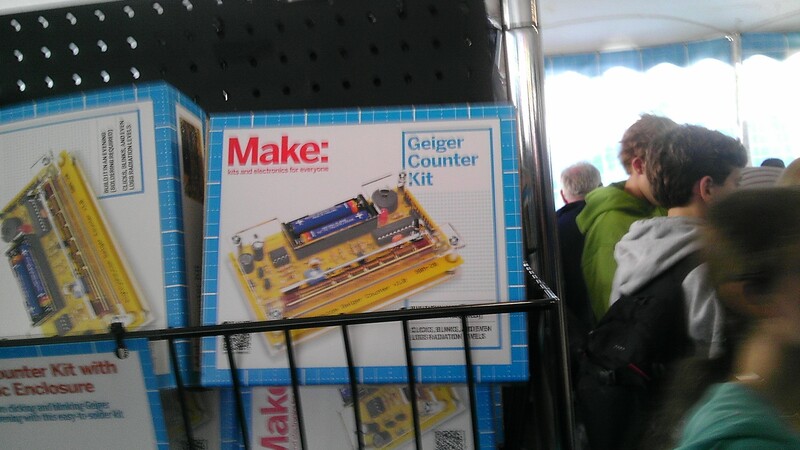 MAKESHOP » World Maker Faire! Makeshop was kind enough to send me to the World Maker Faire at the New York Hall of Science in New York City! It was pretty awesome. Two days, tons of people, projects, and ideas! The sheer amount of stuff there was dizzying. Tons of 3d printers of various types, qualities, and prices, whirring away at whatever. A 3-D wire bender (DiWire, awesome) the unveiling of Makerbot’s sinister sequel, Replicator 2 (Judgement Day) and hordes of new upstart 3D printer companies! Brooklyn Aerodrome was there with their crowd-pleasing flying wing kits, and AeroQuad was there with their flagship quadrotor kit. 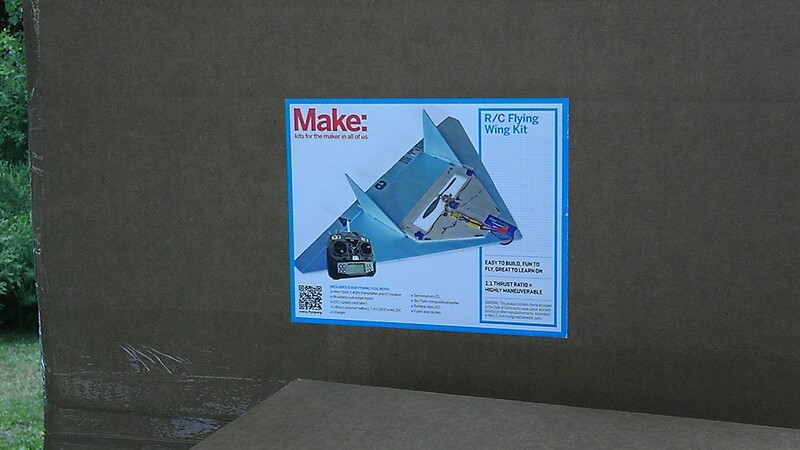 I hope more DiY Avionics makes it into the world. Then again, this guy was printing structure directly onto his lifting surfaces! Awesome. Dr. AnnMarie Thomas of Maker Education Initiative and expert at squisy circuits was running the Education Cafe, a space to discuss maker activities and education. She was kind enough to get me a spot in the Sunday lineup! That’s a blog post in itself, but it was quite nice. Dale Dougerty of MAKE Magazine moderated a talk on making maker spaces. It was intense. 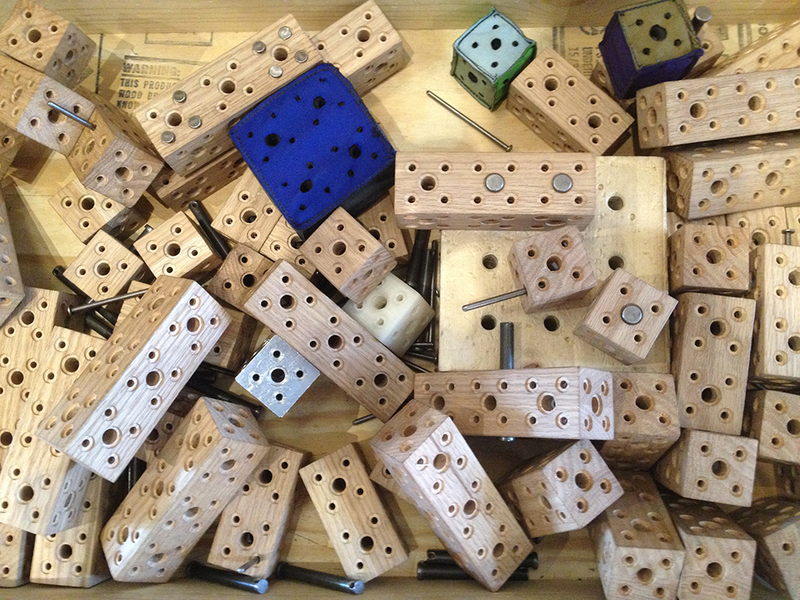 It turns out that, like most things, there’s no secret sauce and no “right way” to make a maker space other than to have the best space you can afford to run, make it a place that people want to be, and to make it bigger when you can afford to do so. That’s all from me at the Maker Faire. It was an awesome time, full of ideas about how to take what I learn, saw, and experienced back to MAKESHOP.